PA5 wired PA system and HS40M microphone for cars, vans and minibuses. 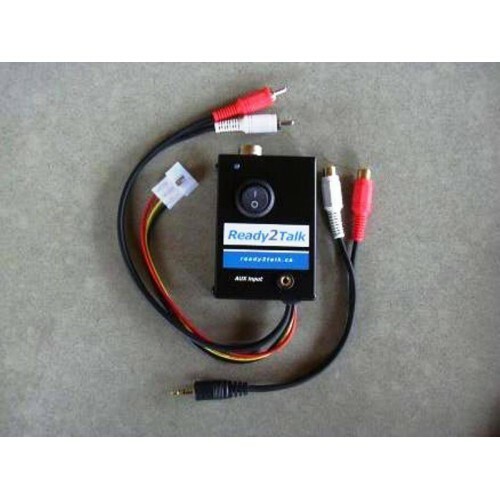 Ready2talk PA systems are manufactured in Canada and fill an ingenious niche gained through 25 years in the sightseeing market: Quality with simplicity. Best of all, they sound great and will add a professional touch to YOUR tour operation. The PA 5 is exactly the same as the popular PA 5 Portable except with a hard wired power plug and a longer (3 ft.) output cable. It is the perfect PA system when you want a more permanent installation. 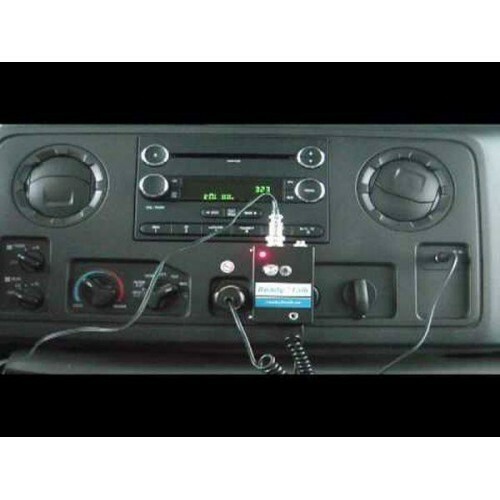 Just connect power and ground, then to your factory or aftermarket stereos with either rear 3.5mm AUX input. If you have the 3.5mm AUX input on the front of your stereo then see our other listings for the the plug in version PA5 Portable. 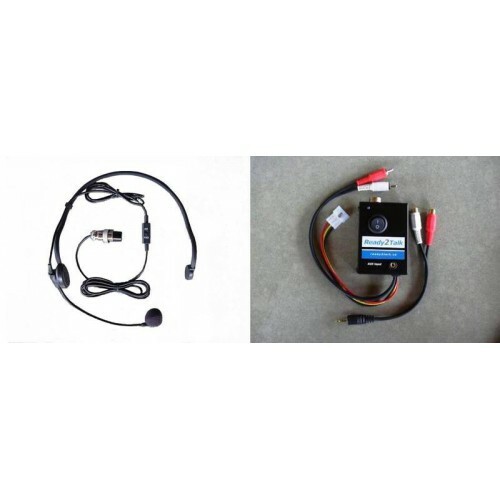 Connect to stereos with rear RCA AUX inputs or to your factory stereos front AUX socket with the included 3.5mm to RCA adaptor cable. No longer do you need to cut into your van or bus wiring to install a PA system... it's just a two wire hook up to power and ground. You'll be touring in no time. 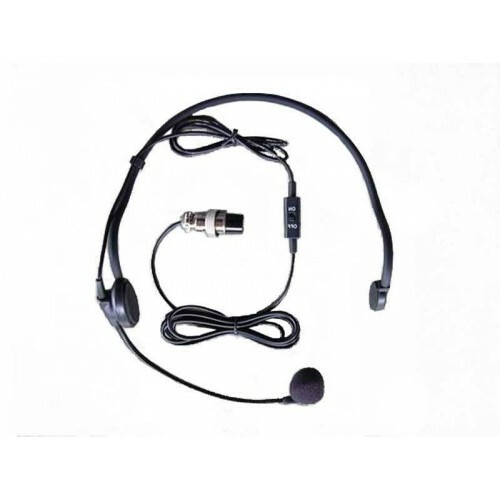 The PA5 offers adjustable music muting when using a HS 30M headset, HS BT2 Wireless headset or PSM 4C hand mic. 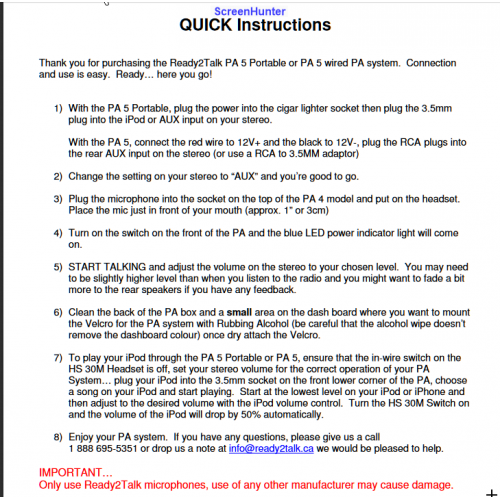 Like all of Ready2Talk PA’s, it also includes a front AUX input socket allowing you to connect your iPad or iPhone and play music of your choice while on tour, with adjustable muting as well. Want a custom look with no wires… check out our PA RMK remote mounting kit. 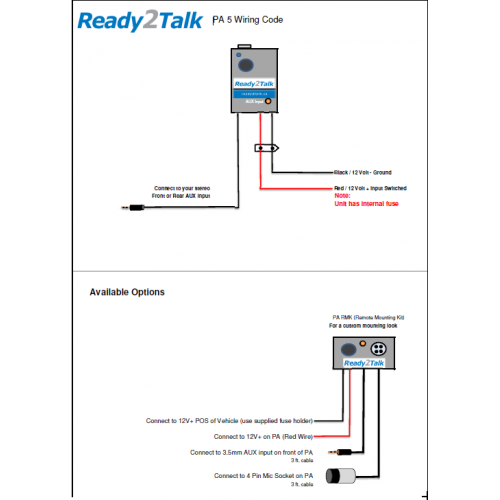 No longer do you need to cut into the wiring of of your van or bus in order to install a PA system… it’s just a two wire hook up to power and ground. You’ll be touring in no timer.